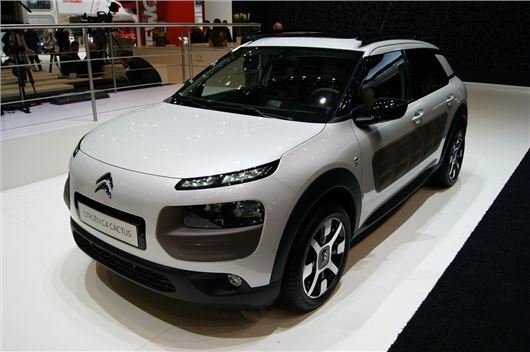 The production version of the Citroen C4 Cactus has been unveiled at Geneva. 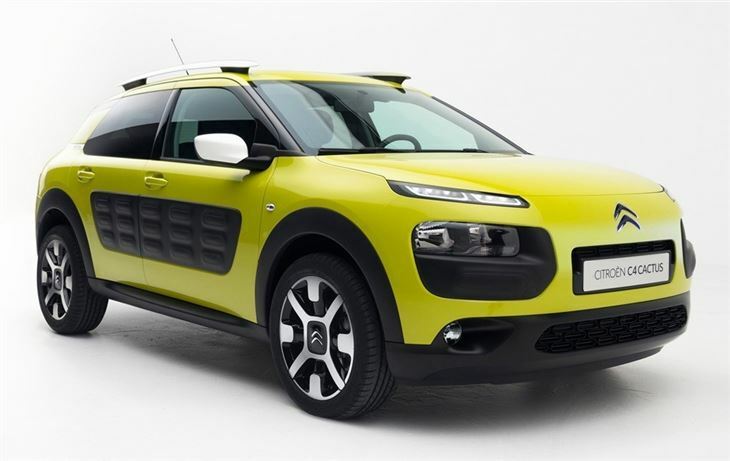 The quirkily styled model is likely to rival vehicles like the Nissan Juke and Renault Captur when it goes on sale in the UK in late 2014. Prices aren't confirmed, but expect it to start at around £14,000. 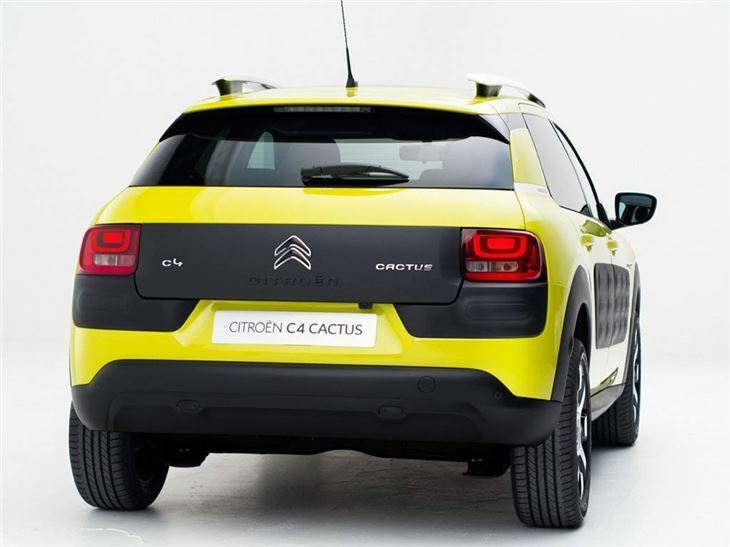 The C4 Cactus stands out as a unique design, with plenty of the quirkiness Citroen was once renowned for. 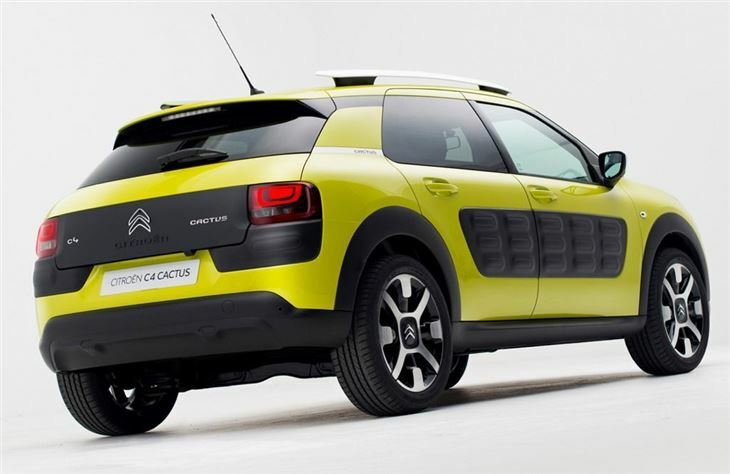 A highlight is the air bump side protection, which is but like bubble wrap for parking dents. It's durable and scratch resistant and can be changed cheaply at a dealership. The cabin is very simply laid out, with easy to use controls and a digital speedometer. The centre stack is topped with a smart iPad style touchscreen. 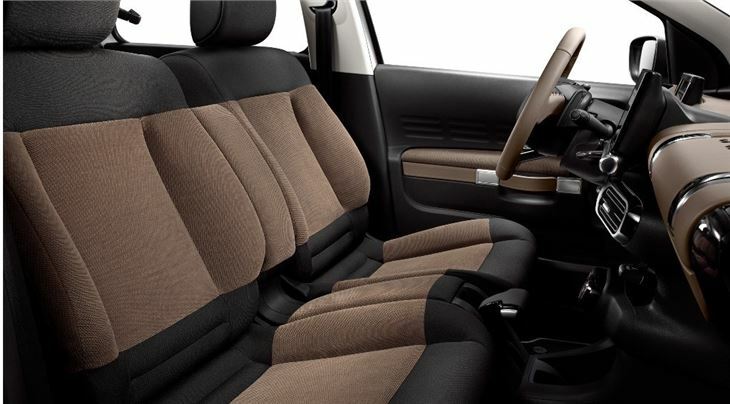 Upholstery is outside of the usual, with fluffier fabrics used in some places instead of the usual materials.